Hand-crafted cocktails, craft brews, and live music await fun-loving await you. Stop by in the afternoon or evening for one of Brix and Hops' 24 rotating craft beers or a glass of wine from one of the featured four local wineries. It's a social affair. Lodi's newest microbrewery! Come enjoy a beer or two in our brand new open concept space. Enjoy food from local favorite food trucks, and outdoor games out back! New local craft brewery located in downtown Lodi. Enjoy the patio, beer garden, and tasting room! A range of house beers pairs with a diverse comfort-food menu in an old-fashioned tavern setting. 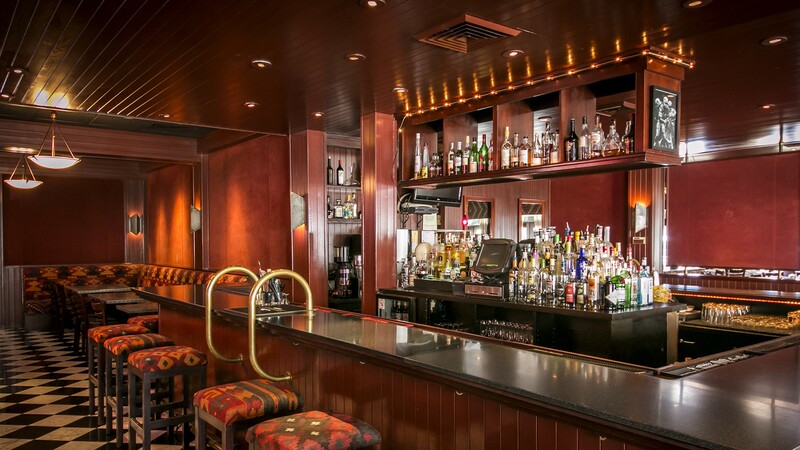 Rosewood Bar & Grill features a delicious cocktails, local wines, and a fun, upscale atmosphere. Sit and enjoy a cold beer or glass of wine with a fine cigar from our walk-in humidor. Over the years there has been a customer base that has become a mainstay here at Stogies Lounge. Fun sports bar with great drinks. Dance your Friday and Saturday night away with live music from the areas most popular bands, it's not hard to have a good time.